A pop up shop in Midtown Manhattan is taking a direct shot at the current supply chains of large furniture makers all over the world. A 3d printer runs in the back of the store, creating customized furniture pieces for customers that walked into the store to speak with on-site designers less than a day prior. 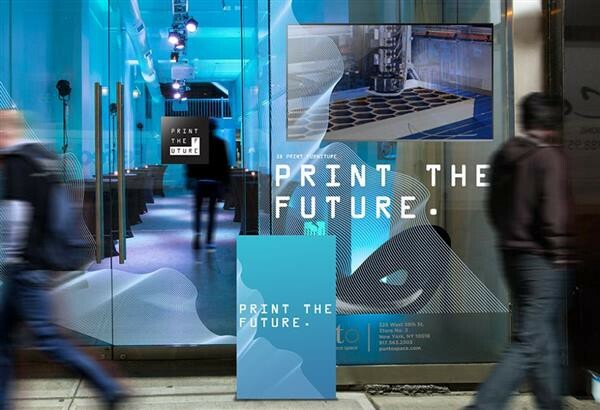 Soon, customers will be able to submit their furniture orders from anywhere on the planet, and have those pieces made in less than 24 hours at one of Print the Future’s locations. 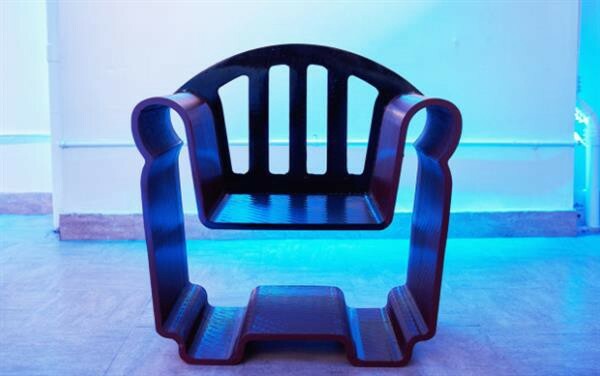 Patel wants to help talented designers sell direct to consumer by leveraging 3d printing tech that can create furniture pieces in 24 hours or less for the customer, and the pop up store in Manhattan is aimed at alerting potential buyers that 3d printing offers them an entirely new way to purchase home goods. Customized, local, fast and eco-friendly. Furniture pieces will range in price from $500–$1500 to start. 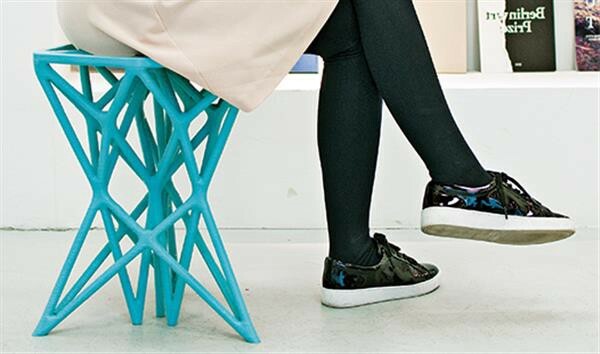 “When I visited the pop-up shop for the first time, they set the printer to make an intricate blue stool, and what started as a flat disc of plastic gradually started taking form as we talked and the layers built up,” Alice Bonasio at Fast Company wrote this week. Furniture Design May Never Be the Same was originally published in 3dprintingtech on Medium, where people are continuing the conversation by highlighting and responding to this story.